Are you thinking about giving your kitchen a whole new look? Ready this first! A kitchen isn’t simply for cooking and food preparation purposes! It’s where the family congregates, where conversations happen and quiet morning coffee is enjoyed. The kitchen should be a comforting space, but that can be lost when the scenery just doesn’t change for too long. You may have been noticing the signs for quite awhile. The colors around you look faded, the fixtures are spotty and chipped. You’ve stopped bothering to keep your accessories matched to the kitchen because you’re really not into how the kitchen looks, anyway. You need something new, and it’s time to lift yourself with the power of change. 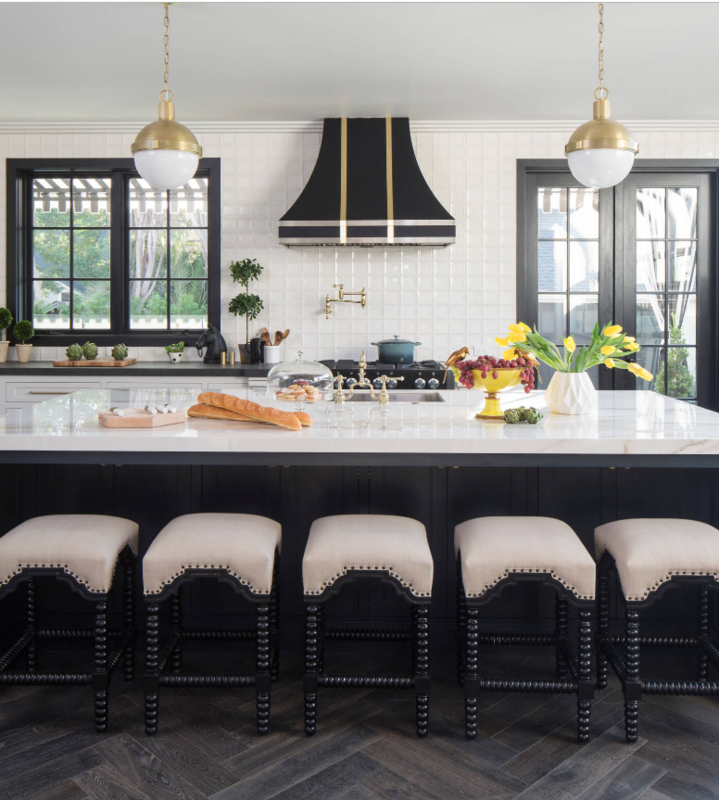 Start with a kitchen design that draws you in and hugs you. 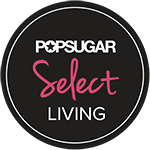 Kitchens vary in theme and style—eclectic, cottage type, contemporary, Hampton style, farmhouse, traditional and modern style. 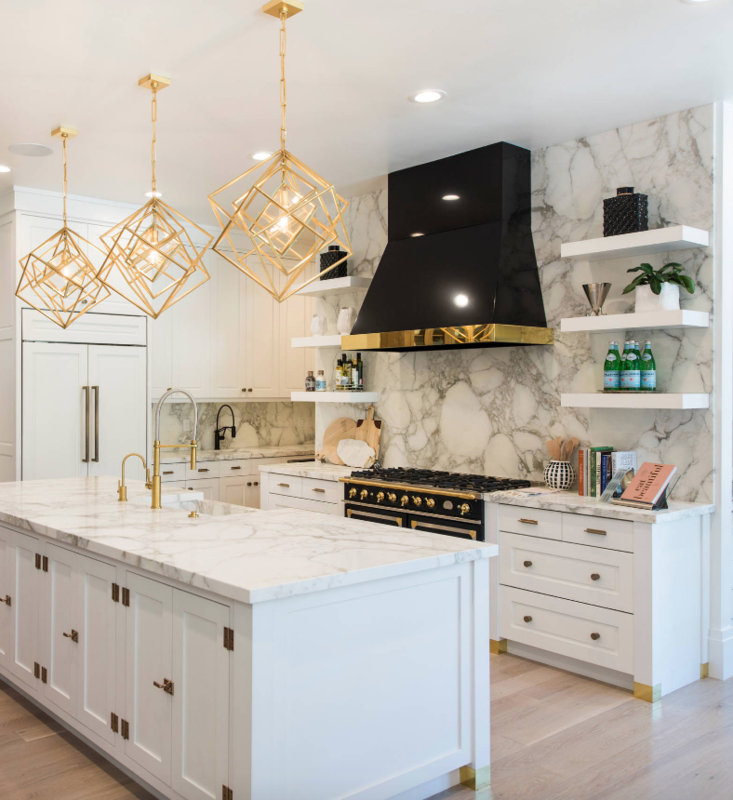 You can hire an interior designer or homebuilder to give your kitchen the best new look, but you can also change the look dramatically with just the expertise it takes to paint or hang wallpaper. Either of the two would be your choice, and you can’t go wrong. Pay attention to the right decisions along the way, and you’ll be left with a kitchen you love! When working with an interior designer, choose a layout that fits your lifestyle. The functionality must reflect your needs and personality as a person and a home chef. If you love to be in the kitchen, invest in all the cooking accoutrements like hangers for pots and pans. If you’d rather your kitchen was just easier on you when you have to spend time there, you can build everything around your convenience. Like shoes and clothing, kitchen designs are extensions of a homeowner’s style. 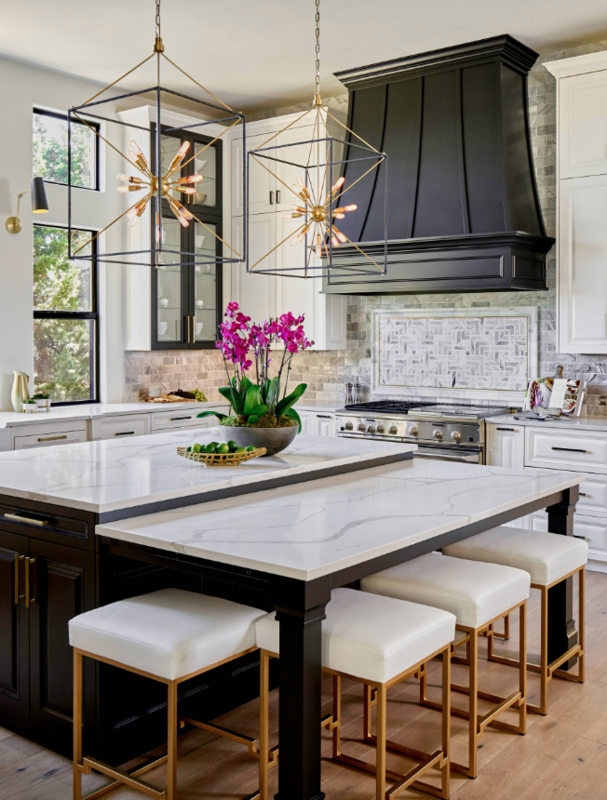 When designing a luxury kitchen, go over your design plan very carefully before you begin, and make sure to clear clutter before choosing a design. You may have your kitchen for decades, so make sure it’s a place that’s true to you. Your interior designer will give you a proposal that includes all materials to be used, timeframe and cost. Be sure the total cost covers all your desired looks for your kitchen. Some companies may guarantee the estimate, so ask about that. If you’re doing things by yourself, you have to pay even more attention to your budget, because you can’t cost things as easy as a pro with access to wholesalers can. To give your budget the most room, buy materials while they are on sale. Rent important tools you need instead of buying a whole set for one renovation. Whether you have an employed interior designer or are doing the remodel job by yourself, getting a building and pest inspection is a must. Brisbane has a number of providers. Choose one that has an excellent reputation in your area, based on the reviews that come up when you do a typical search. If you want to get an accurate report on your kitchen’s physical condition, make sure to hire a professional building and pest inspector. Never do the assessment all by yourself otherwise you might put your property at risk and spend more than what you thought you could save. Check your list and see if the furniture or appliances are just partially damaged or completely broken before deciding to get a replacement. Repair can save a lot in your budget, and help you recover items you could have spent a lot more on. Furniture and appliances that are candidates for replacement can be sent to junk centers for recycling.